The AALL Annual Meeting & Conference is the premier educational and networking event for almost 1,400 legal information professionals. 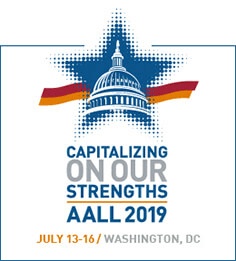 In its 112th year, the 2019 AALL Annual Meeting offers three days of must-have educational programming featuring more than 70 sessions in six domains. This premier event delivers 100-plus education sessions, a vibrant exhibit and information hall, unmatched networking opportunities and much more! 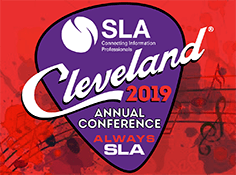 The SLA Annual Conference connects special librarians and information professionals to explore the latest challenges and trends in knowledge and information management. BIALL is the leading professional body in the UK and Ireland for information professionals working within legal information. As this marks the 50 year anniversary of BIALL, our theme for this year is 50 not out: past, present, future. Presentations will explore innovation, best practices and empowerment, celebrating achievements and speculating on the future. The PI Conference is geared toward senior information and market data professionals, department heads and key decision makers from both the UK and abroad. Delegates are attracted from across the industry; including banking, legal, accountancy, educational, consultancy, professional services, hedge funds, insurance and private equity. 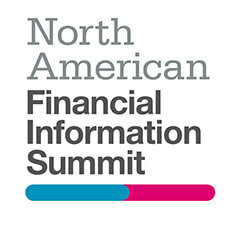 North American Financial Information Summit is the premier conference and networking event for senior data, compliance and technology decision makers. The conference will feature two new streams, one covering market data, budgets and business strategy and the other focusing on reference data, regulation, and risk and esteemed NAFIS advisory board made up of industry leaders and decision makers from the largest global firms.